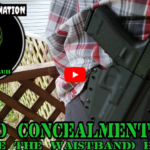 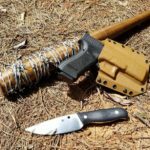 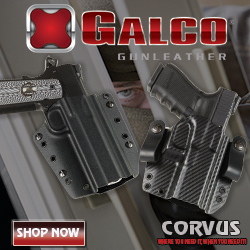 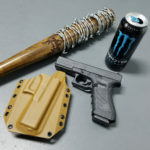 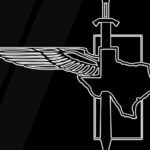 Bravo Concealment is a manufacturer of custom Kydex holsters and mag pouches. 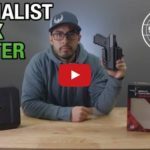 Another holster review from the Jarhead6 channel. 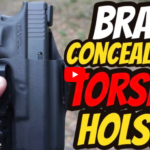 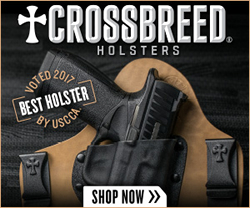 This review features the Bravo Concealment Torsion Holster for a Glock 19. 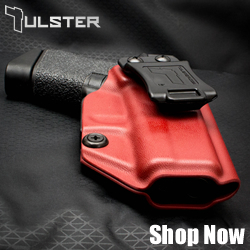 The Torsion IWB concealed carry gun holster is a dedicated IWB Kydex holster. 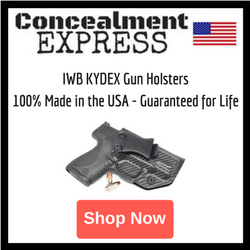 The integrated inward angle allows your handgun to ride closer to your body without any extra attachments or accessories.